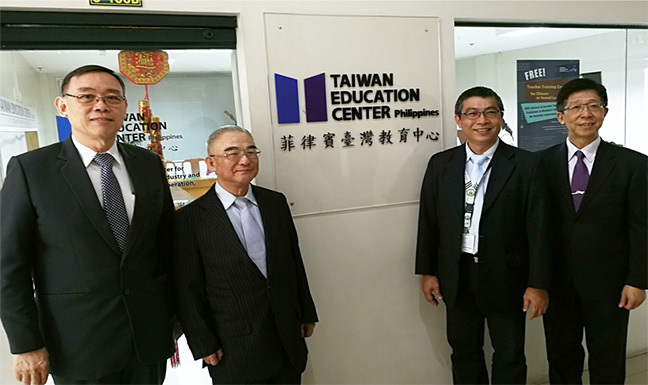 Taipei Economic and Cultural Office (TECO) Representative Dr. Gary Song- Huann Lin visited Trinity University of Asia on February 22,2018 to spearhead the inauguration of the Taiwan Education Center-Philippines (TEC-Phils.). 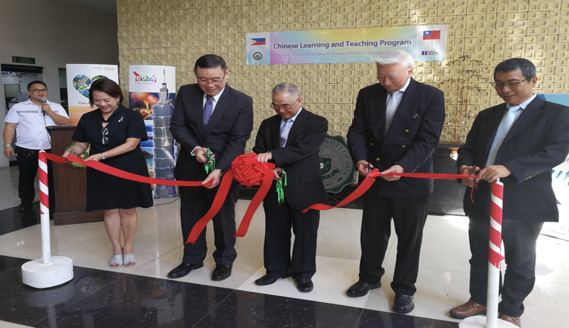 The TEC is set up to promote Mandarin Language Training and to offer Filipino students opportunities to study in Taiwan. 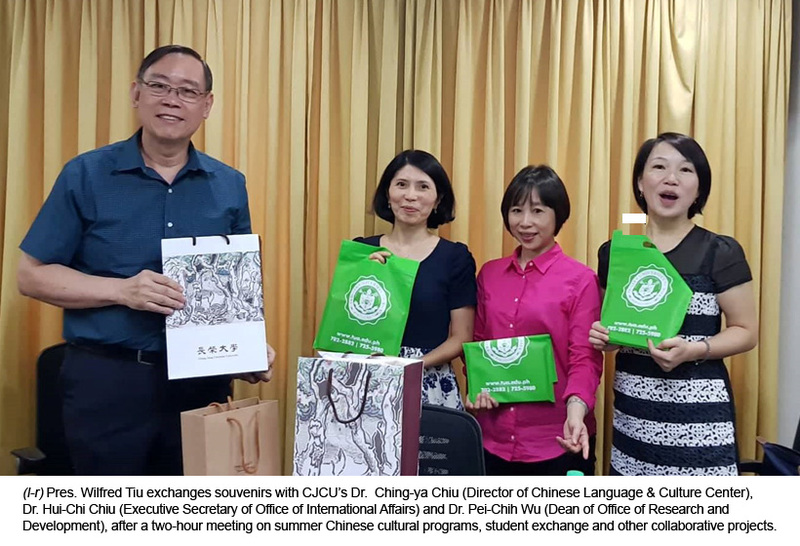 In his short talk, Dr. Lin referring to his family’s humble beginnings reminded the audience that education helped him achieve his present status and that fluency in Mandarin in particular is an important asset nowadays in the workplace. 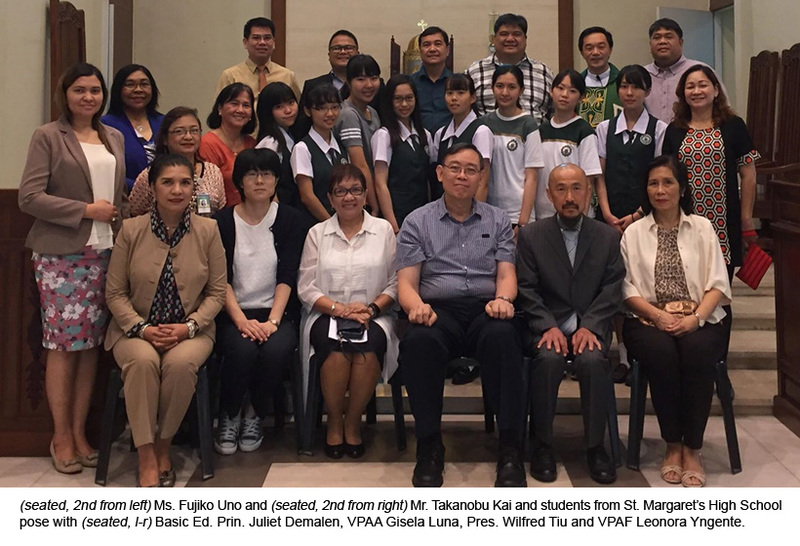 He also thanked National Sun Yat-Sen University (NSYSU) Vice-President for International Affairs and TEC-Phils. 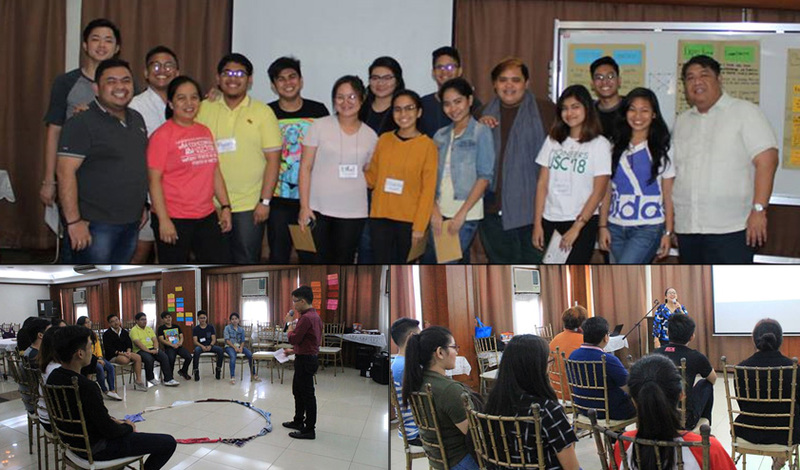 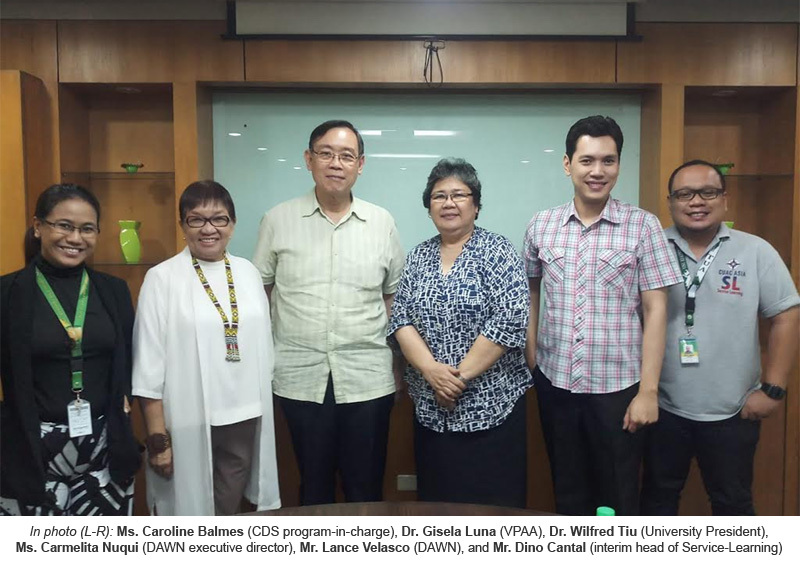 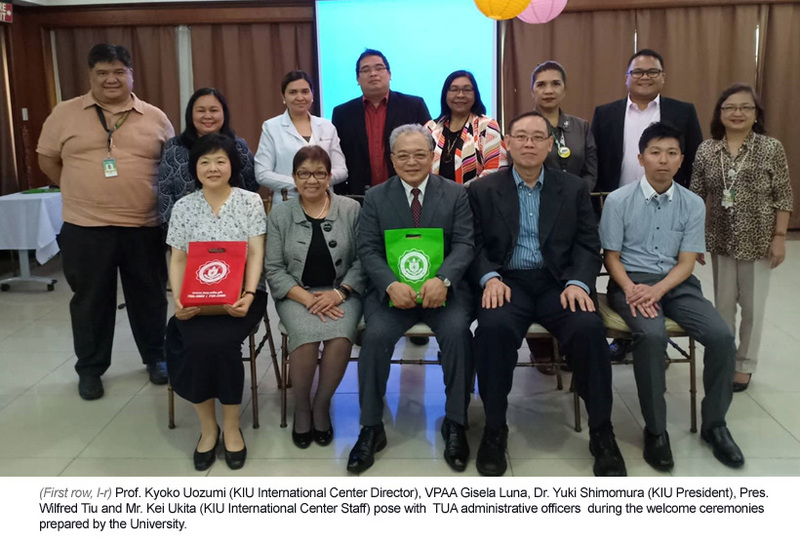 Director Dr. Chih-Wen Kuo and Trinity University of Asia President Dr. Wilfred Tiu for coming up with this project to equip students for success. 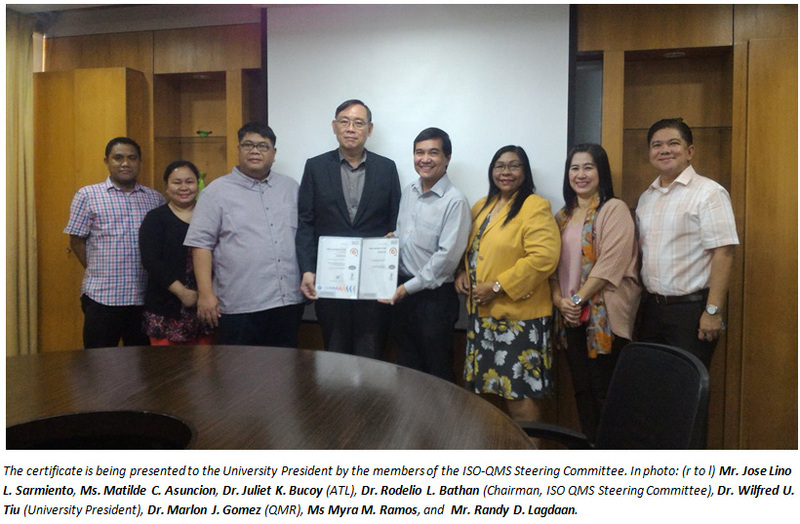 Other special guests present in the inauguration were TECO Director Jerry Chuang, Manila Economic and Cultural Office Manager Susan Mercado, TEC-Phils. 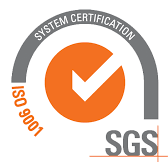 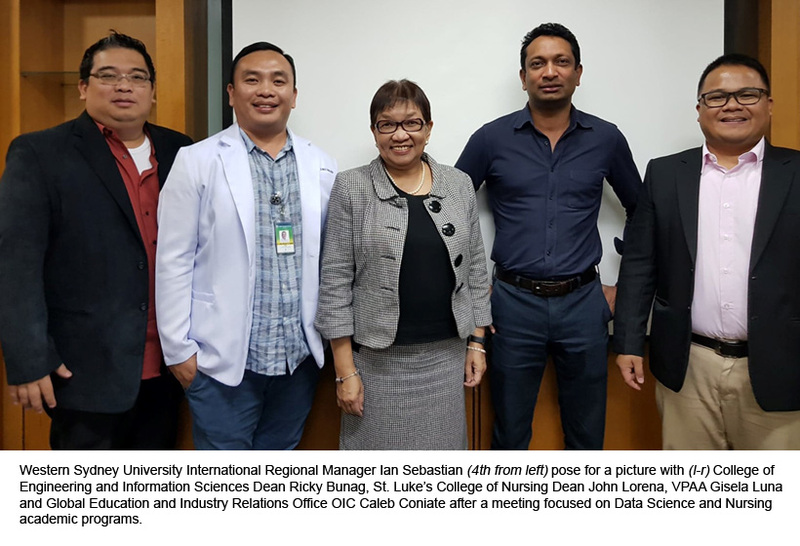 Manager Richmond Huang, Medtecs International Corp. Country Manager Ret. 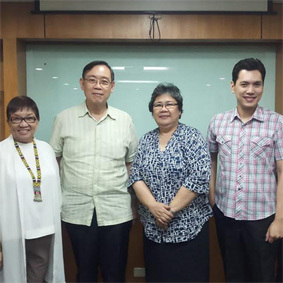 Adm. John Chen and administrative officers from both Trinity University of Asia and NSYSU.